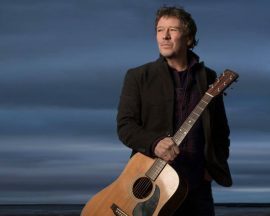 Recognized by his peers as one of Canada’s best performing songwriters, Lennie Gallant has released twelve albums (10 in English and 2 in French) of original songs which have won him a host of awards and nominations from the JUNOs, Les Prix Eloizes, and The East Coast Music Awards, including 2017 ECMA Entertainer of the Year. His double CD of the 22 songs from his multimedia hit production, Searching For Abegweit, which ran for 140 shows, also won him an ECMA. 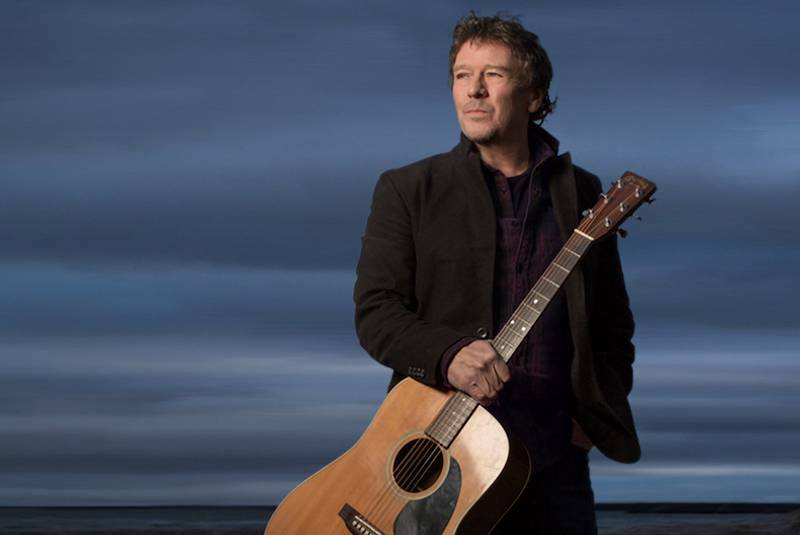 He was named Canadian Folk Artist of The Year for 2016 and his song Peter’s Dream was voted one of the Top Ten East Coast Songs of All Time. A recipient of the Order of Canada, Lennie is an international touring artist, who has performed all over the continent, in Europe, for the troops in Afghanistan, and at the XXI Winter Olympics. He has toured with Symphony Nova Scotia, Symphony New Brunswick, and with Symphony PEI. His songs have been covered by numerous artists including Jimmy Buffett, The Rankins, and Measha Brueggergosman and have appeared in feature films and TV shows. One of his albums, When We Get There, even went up to the international space station with Canadian Astronaut Julie Payette (now the Governor General of Canada) for the crew to enjoy and orbited the planet 248 times. How about that for high rotation! Fresh on the heels of his 2017 ECMA wins Gallant buried himself in the studio with producer Daniel Ledwell (Jenn Grant, David Miles) to record his new album, Time Travel. In addition to performances from his own stellar band, Jeremy Gallant, Patricia Richard and Sean Kemp, the album features guest appearances by Rose Cousins, Jenn Grant, The Fretless, and The Atlantic String Machine, among others.